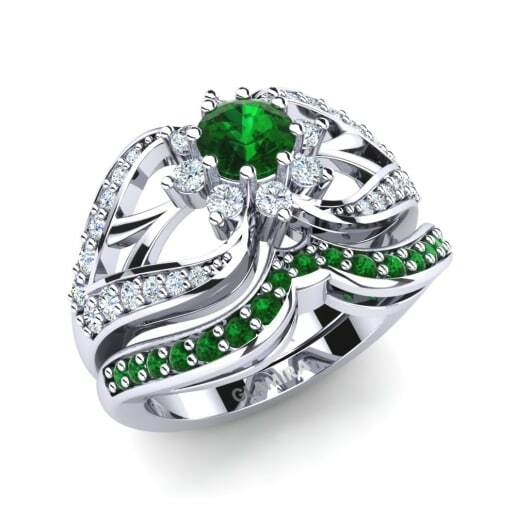 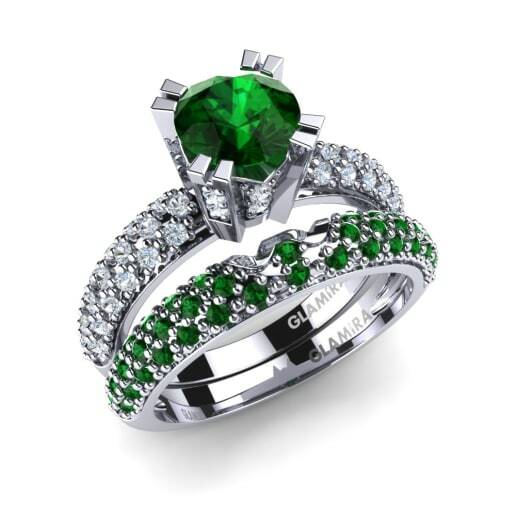 Green Swarovski is just as eternally beautiful as an emerald, matching it in intense color, luster, and sheer elegance. 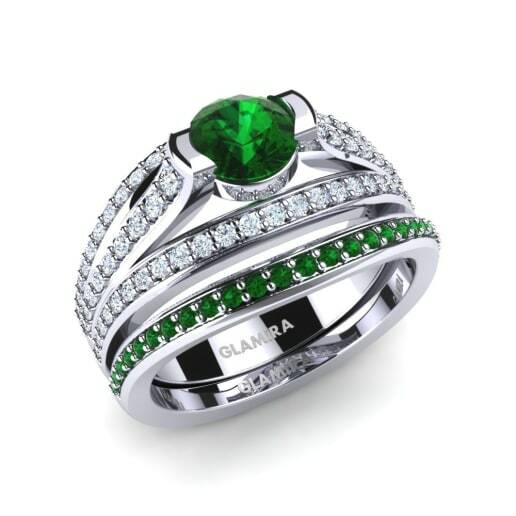 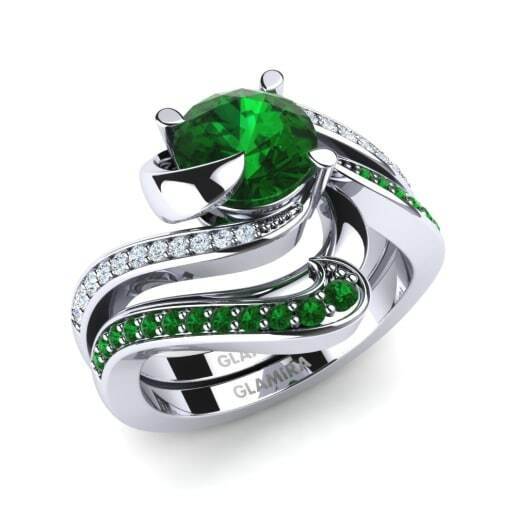 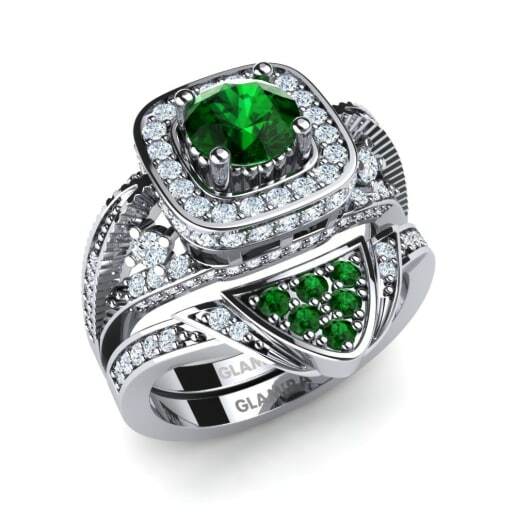 Glamira’s expert crafting of the rings is a work of perfection for the excellent presentation of a green Swarovski crystal. 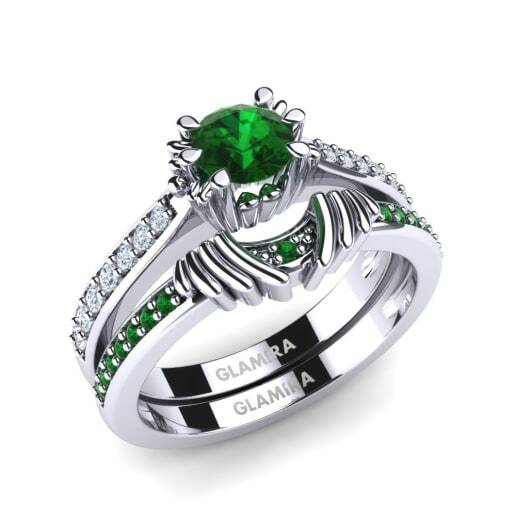 You’ll be spoilt for choice with our extensive variety of bridal sets, all of which may be customized with designs, colors of alloys and prices, ending with your own unique Swarovski green bridal set!